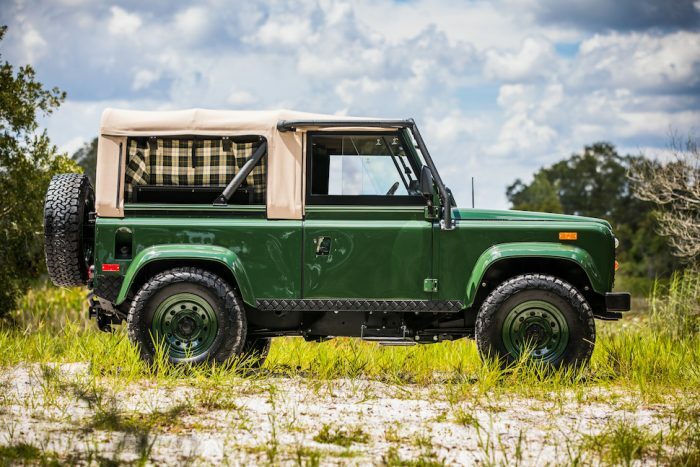 If you’ve ever wanted a restored Defender — for free — now might be your chance. 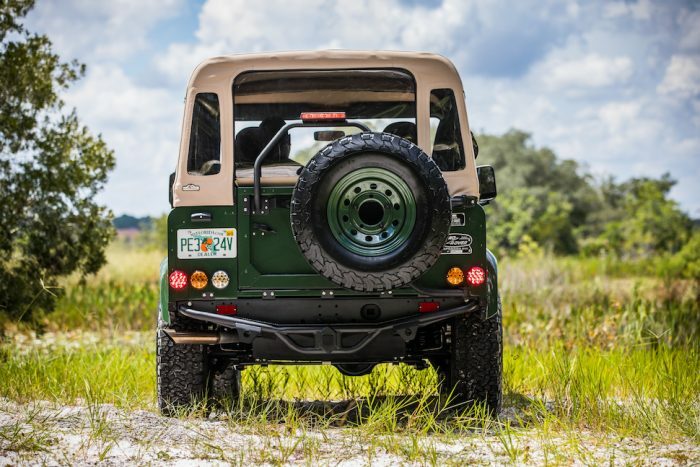 Florida-based East Coast Defender (ECD) teams up with British brand Barbour and US retailer Orvis to build the hand-crafted “Project Barbour” which they’re giving away in a contest worth signing up for here. Expect the winner to be announced on Father’s Day 2018. 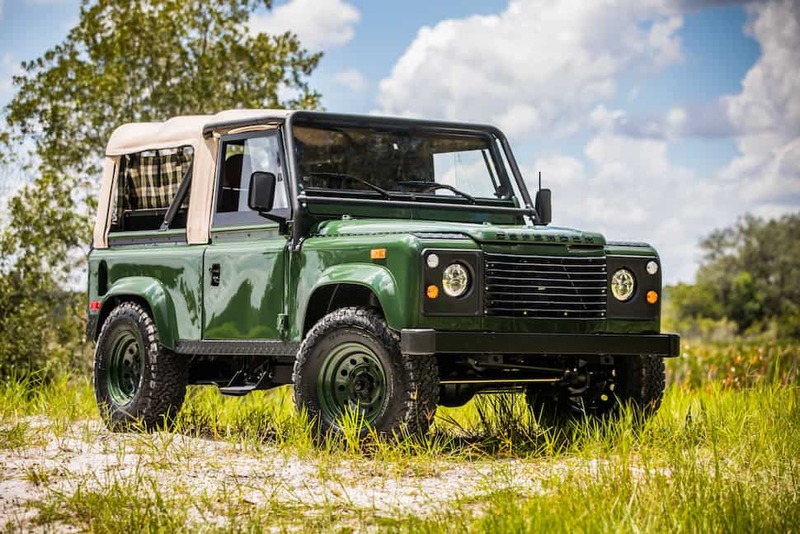 This reworked Heritage Edition Defender 90 will be used to promote Barbour’s Land Rover Defender Collection sold exclusively through Orvis. 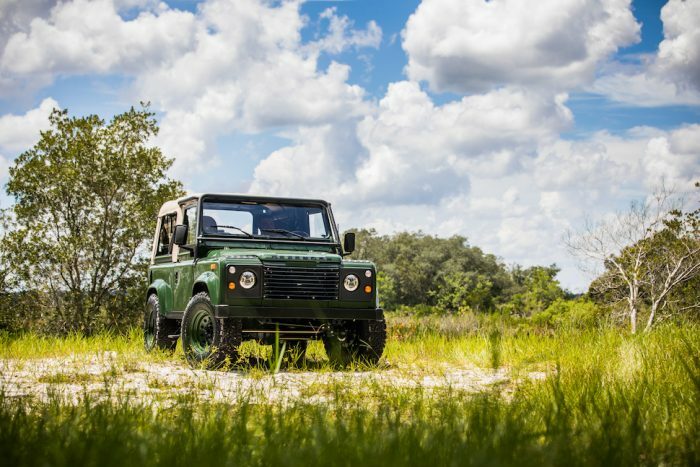 The SUV will be touring across the US, visiting select Orvis shops throughout the fall and into Spring 2018. 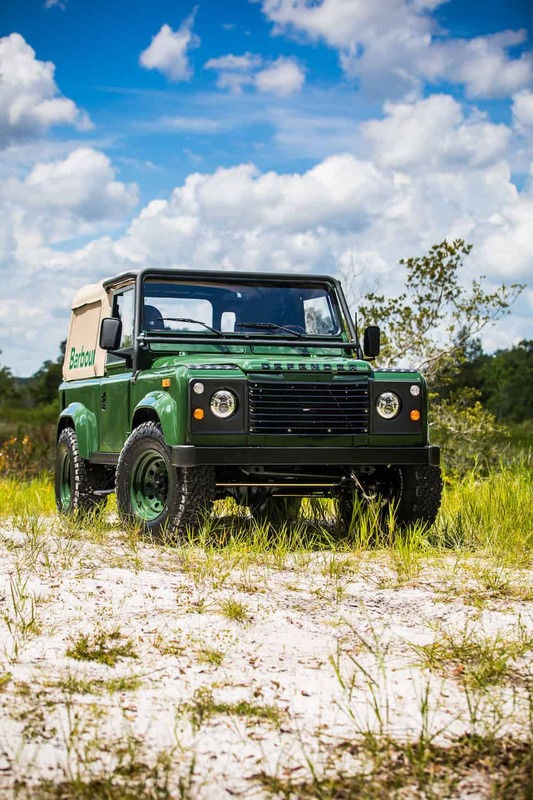 Powered by a rebuilt Rover V8 engine paired to a 5-speed manual transmission, this classic Heritage Edition Defender 90 by the crew at ECD retains all the classic charm for one of last Defenders produced before Land Rover decided to end production of the iconic sport utility. 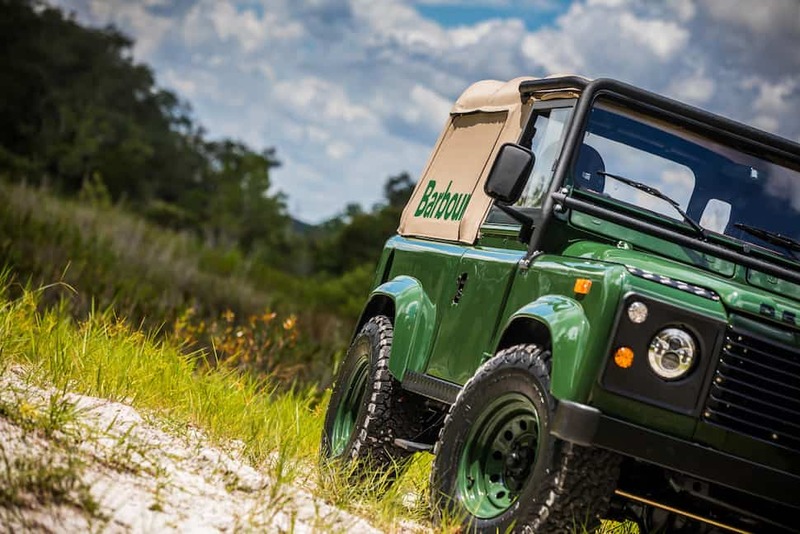 Interior and exterior styling is all influenced by Barbour — a 123 year old British heritage and lifestyle brand focused on simple design for both rugged adventurers and everyday folks. The front seats and rear benches feature Saddle Leather with Barbour Tartan inserts, paired with Barbour Tartan door pockets with Barbour zip closures. 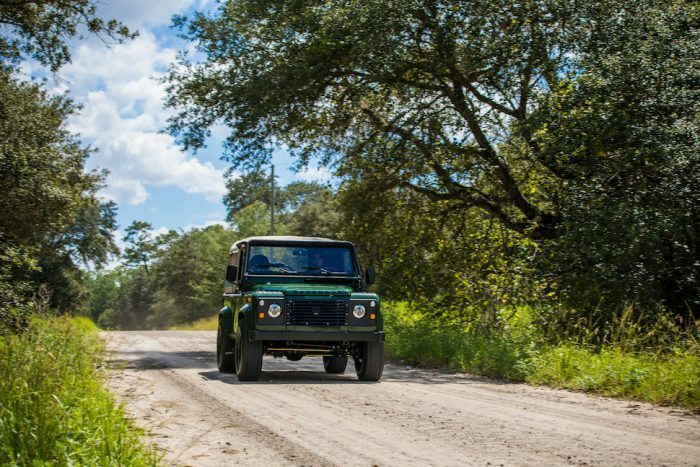 The driver gets an upgraded MOMO Indy steering wheel, with sound duties handled by a Kenwood stereo with Infinity speakers, plus LED lighting throughout for good measure. Know what makes even more sense? 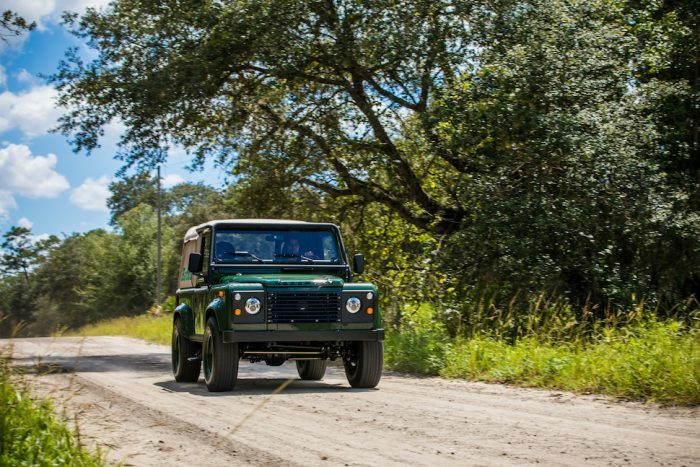 Having this sweet Heritage Edition Defender 90 parked on our driveway. For good.